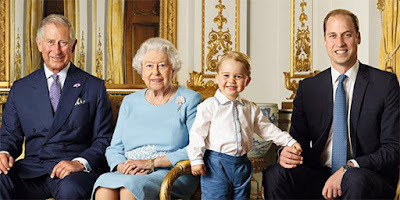 Yeoal's Blogzine™| Nigerian Urban, Gossip and Entertainment Site: Queen Elizabeth Bypasses Son to Name Grandson, Prince William, Successor? Queen Elizabeth Bypasses Son to Name Grandson, Prince William, Successor? 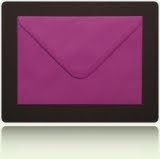 This one is according to Life and Style magazine. 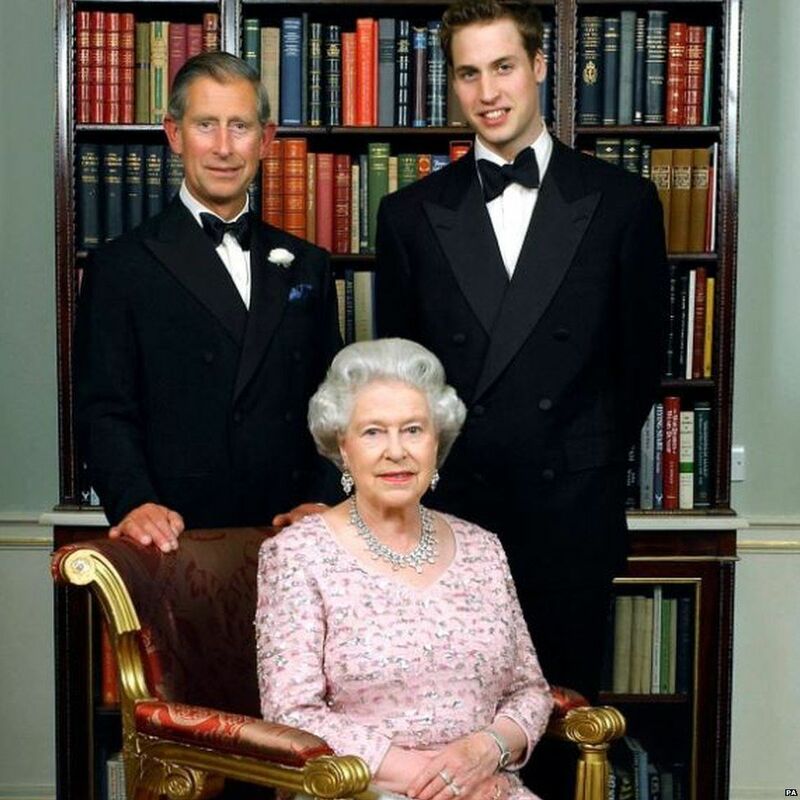 The report claims, the Queen of England, Queen Elizabeth has made her grand son, Prince William, 35,her successor. She allegedly bypassed her son, Prince Charles,68, who is supposed to have been next in line. "Her Majesty realized that William and Kate are the future. She has spent 65 years making sure that the House of Windsor survives, and she sees William and Kate as having the energy and star quality to do the job in a modern world. Queen Elizabeth will always do what is best for the long-term health of the monarchy," a palace insider recently told the entertainment news magazine. "With all the drama that has surrounded the royal family over recent decades, Elizabeth realizes the monarchy no longer has the respect and power it once had," another source said. "In her eyes, William and Kate are the two people who can turn that around." According to the magazine, Prince Charles, allegedly wasn't happy, but he has accepted the decision. "Things have been a bit strained between William and his father since the Queen’s decision. But they are slowly getting used to it," the royal insider revealed. Interestingly, Charles' wife of 12 years, Camilla Parker Bowles, isn't upset by her mother-in-law's big news. "She’s secretly thrilled about the Queen’s decision. At 70, she’s had enough drama to last her a lifetime. [But], it’s hard on Charles. He has been unlucky as the man with the longest wait for a job ever," royal author Duncan Larcombe told Life & Style.